Google released ‘Swiffy’, a new tool which allows Flash developers to upload a SWF file to convert it to HTML5, just a couple days ago. Yesterday, a company called appMobi decided to go one step further with ‘appFlash’, a program that allows developers to convert Flash applications into native iOS apps. 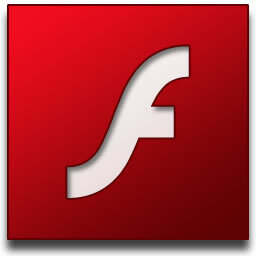 The idea behind appFlash is that you can first upload a SWF file to Swiffy to convert it to HTML5 code. Then you can input the HTML5 version to appFlash and get an app that can run on an iPhone, iPod touch, or iPad. The project didn’t take long to build because appMobi already offers a platform for creating HTML5 web apps which can be converted to native iOS apps. While Swiffy and appFlash together could make it relatively simple for anyone who has coded a Flash app to submit something to the App Store without learning about programming for iOS, don’t expect to see many bug-free apps anytime soon.